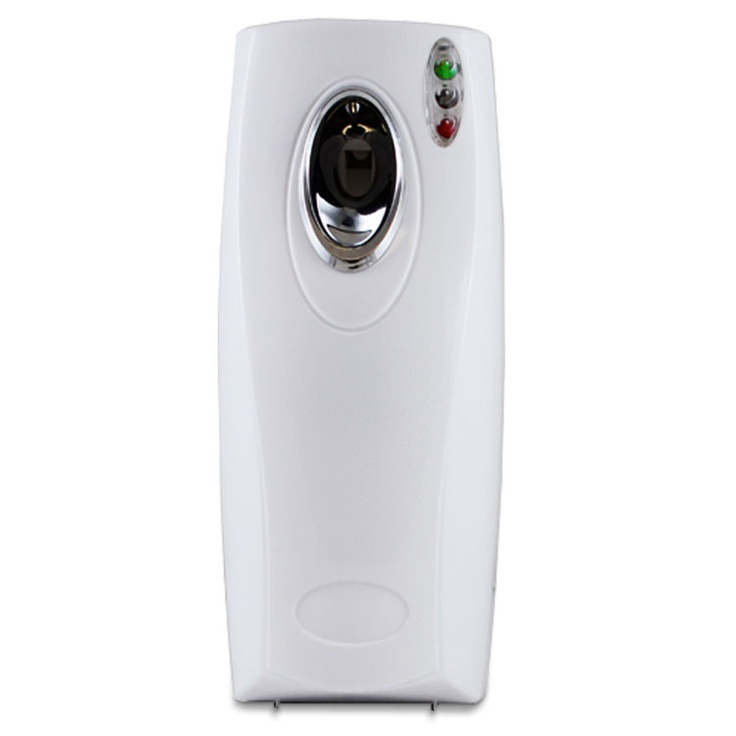 Get one for your home or business a fresh burst of fragrance with this automatic air freshener dispenser. Great to use for air freshening and also for Pycare Insect Control. H.23 x L.8 x W.7cm. 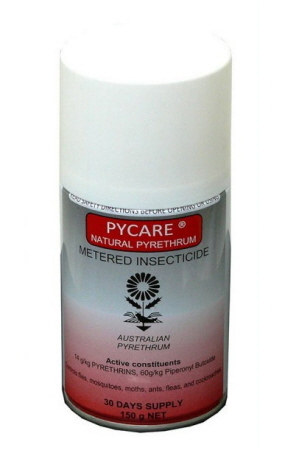 Pycare Natural Pyrethrum Metered Insecticide is environment friendly, food grade insecticide that kills flying and crawling insects fast. It controls flies, mosquitoes, moths, ants, fleas and cockroaches.